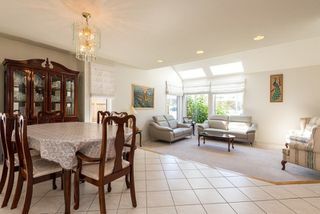 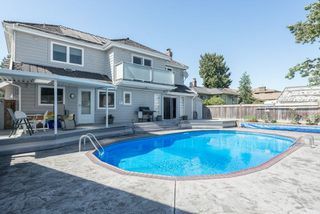 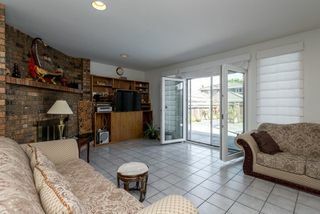 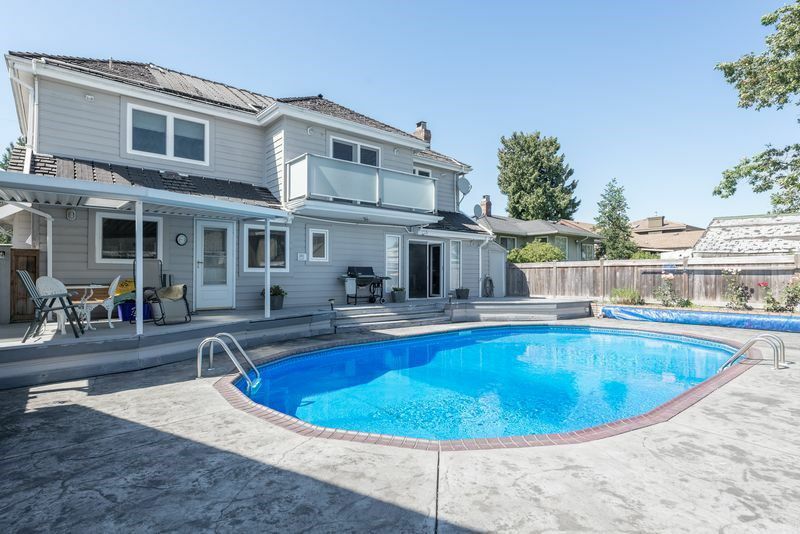 Semi custom built home with back lane access on a sunny, quiet residential neighbourhood in Burnaby. 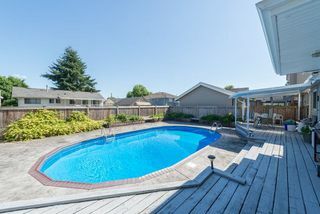 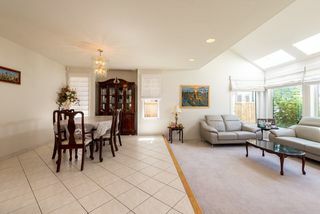 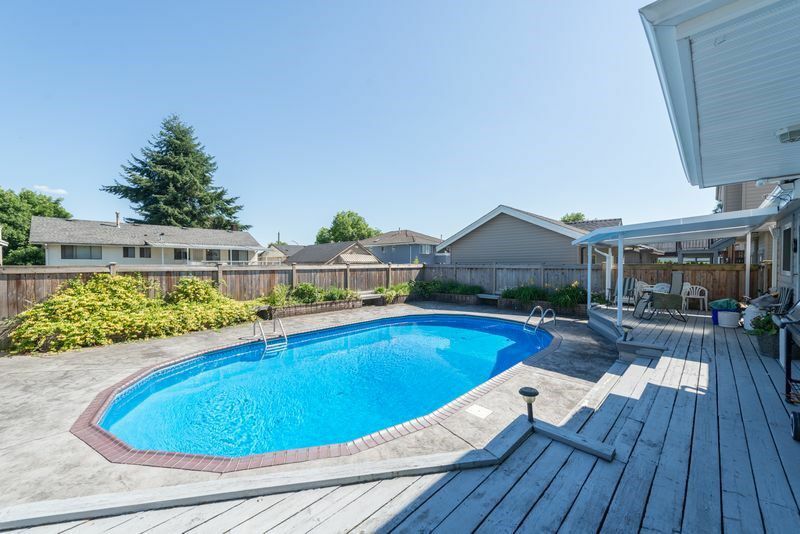 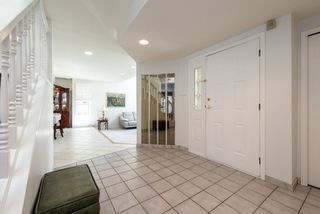 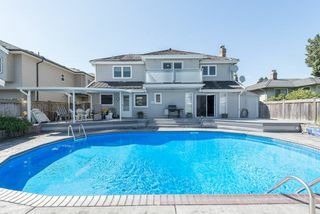 Perfect setting for a family to enjoy the private patio and pool in the south facing backyard. 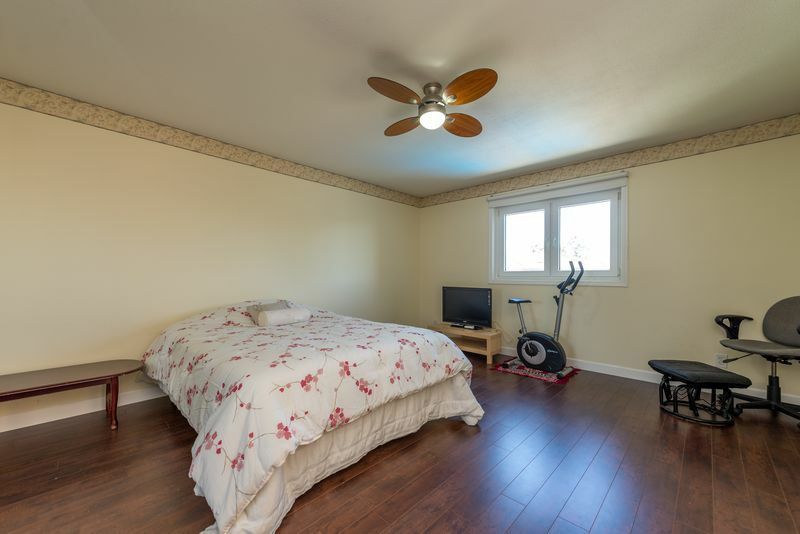 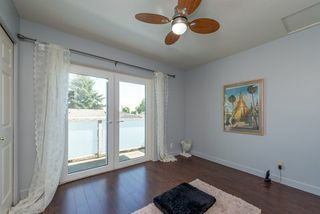 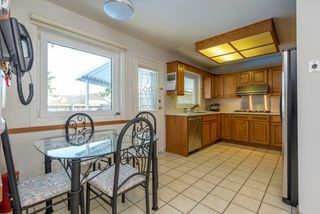 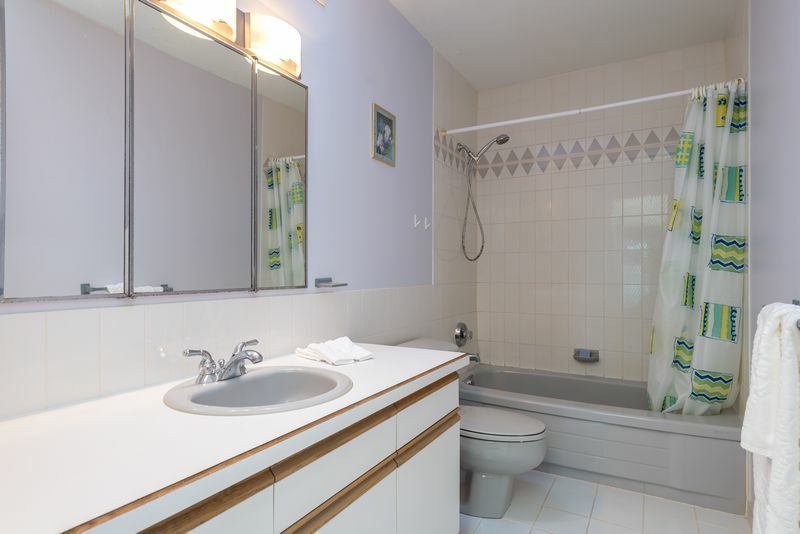 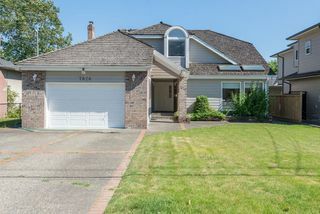 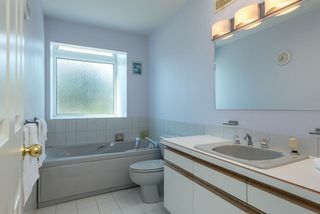 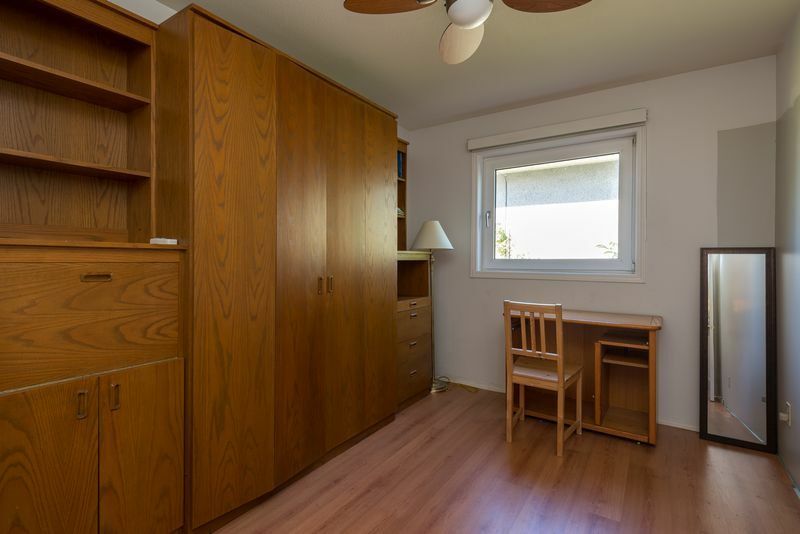 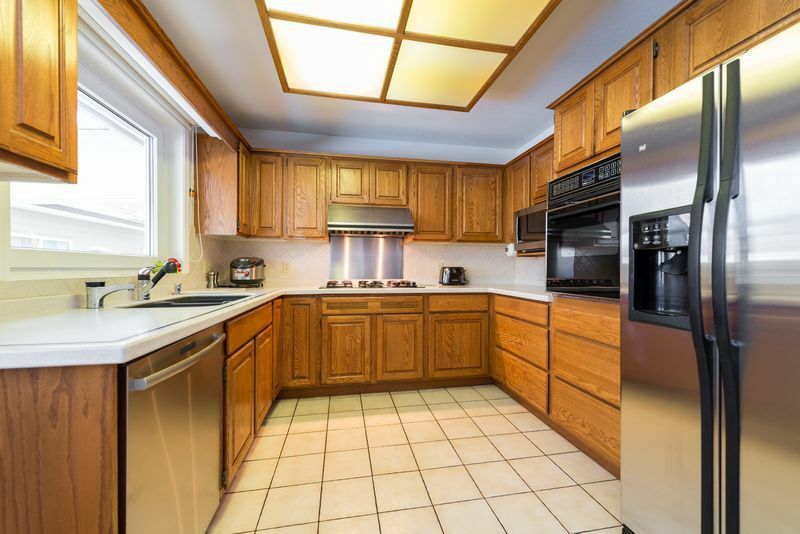 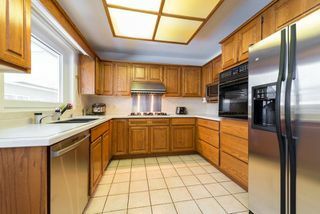 Spacious floor plan with 4 bedrooms and tons of closet spaces, this 1988 home boasts of high efficiency Veissmann gas heating system, radiant floors, built in vacuum system with updated windows. The partial unfinished basement can easily be transformed into more living space.